No trip to the Old City is complete without touring some the historic sites in the area. Touring the historic St. Augustine Florida Attractions will give you an idea of the rich history of the city. St. Augustine is the oldest continuously occupied European-established settlement in the United States and centuries ago it was one of the most important ports in the New World. The most visited of the historic sites in the Old City is the Castillo de San Marcos. Touring this place is a great trip to take while you also visit Anastasia Island State Park as they are nearby to one another. Read about fun St. Augustine Things to Do. Located right on the Matanzas Bay, construction on St. Augustine Castillo de San Marcos began in 1672 making it the oldest masonry fort in the continental U.S. It was built by the Spanish Empire but transferred into the hands of the British after the Britain gained control of Florida in 1763. Two decades later, FL orida was transferred back to Spain and the fort was again used by the Spanish. In 1819, Spain signed the treaty which ceded Florida to the United States and from that time the fort became a United States Army base, renamed Fort Marion. An Act of Congress restored the fort back to its original name in 1942 to preserve the history and significance of it. It was deactivated for military use in the 1930's. 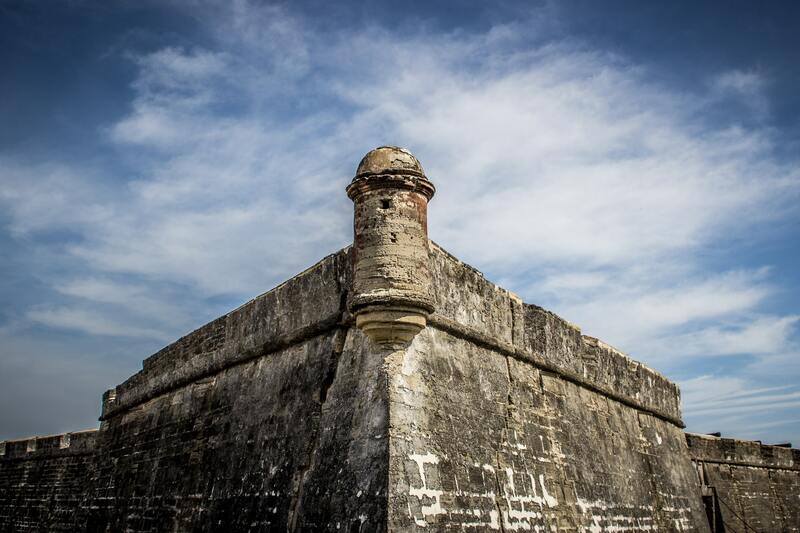 The Castillo de San Marcos National Monument is shaped into a masonry star fort made of native, coquina stone. The stone was quarried from the King's quarry located on Anastasia Island, site of the Anastasia Island State Park today. Workers from Cuba were brought in to assist with its construction. Today, The Castillo de San Marcos is a national monument that is a great place to tour. You can walk the grounds of the fort, and read about its unique role in Florida's rich history. 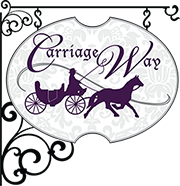 Our St. Augustine Inn, Carriage Way, is a historic St. Augustine Bed & Breakfast located near all of the historic St. Augustine Florida Attractions. Plan your stay today. We offer lots of different specials, add-ons and specialized getaway packages for different visitors. Our stately rooms are warm and inviting and offer respite from the hot Florida sun. Learn more about our St. Augustine Inn and book your trip today.